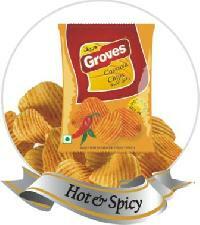 We are offering groves snacks - (cassava tangy tomato chips) etc. 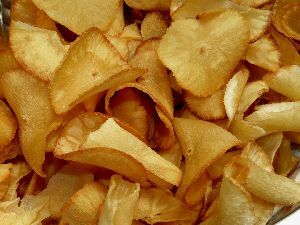 Crinkled cassava chips with unique crinkled cuts and a very peppy flavor of tangy tomatoes chips. 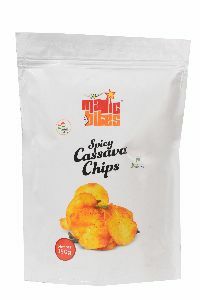 We are counted among responsive and responsible Manufacturers and Suppliers of a wide array of Cassava Tapioca Chips in Tamil Nadu, India. 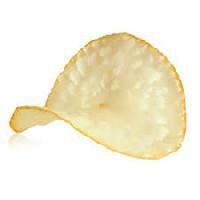 They are 100% pure, fresh, crispy and delicious. They are made in premium oils and guarantee to be mouthwatering. Buyers can purchase them from us at competitive prices. We offer them in bulk and make time delivery. 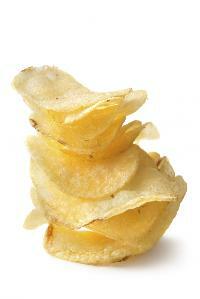 We offer fine quality cassava chips in various flavours such as salted, spicy, salsa etc. These are well packaged in hygienic condition. 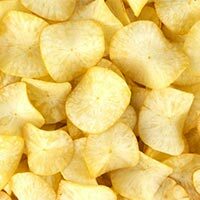 We are exporters of cassava chips ready to eat interested buyers contact. 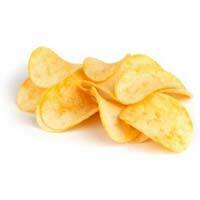 We are offering freshly prepared cassava chips fried in coconut oil or palm oil as per customer requirements. As we have an efficient supply chain network, our company is able to fulfill bulk orders with ease and make deliveries on time. We have developed the entire in-house unit wherein we keep our raw material to fulfill variegated requirements of the buyers. Also, we make sure that the material is sourced from the reliable places only. 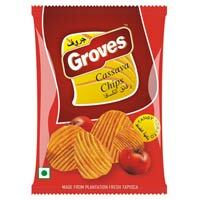 We are offering cassava chips. V.p. Bedekar & Sons Pvt. Ltd.